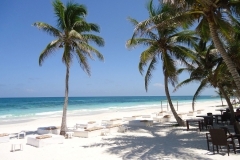 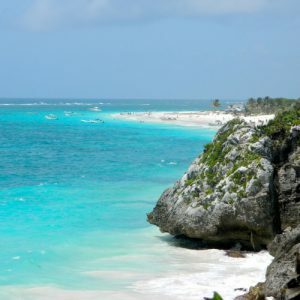 Tulum is a small town located in the Mexican Caribbean coastline just 128 km south of Cancún. 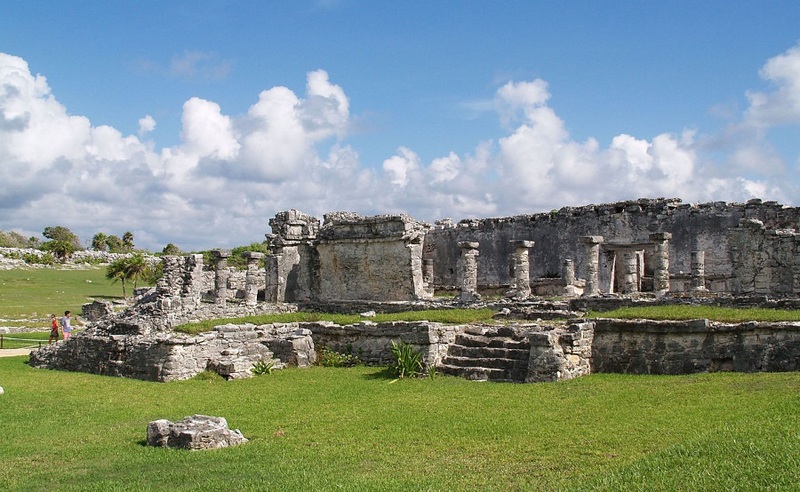 It is divided into four main areas: the archaeological site, the downtown, the hotel zone and the biosphere reserve of Sian Ka’an. 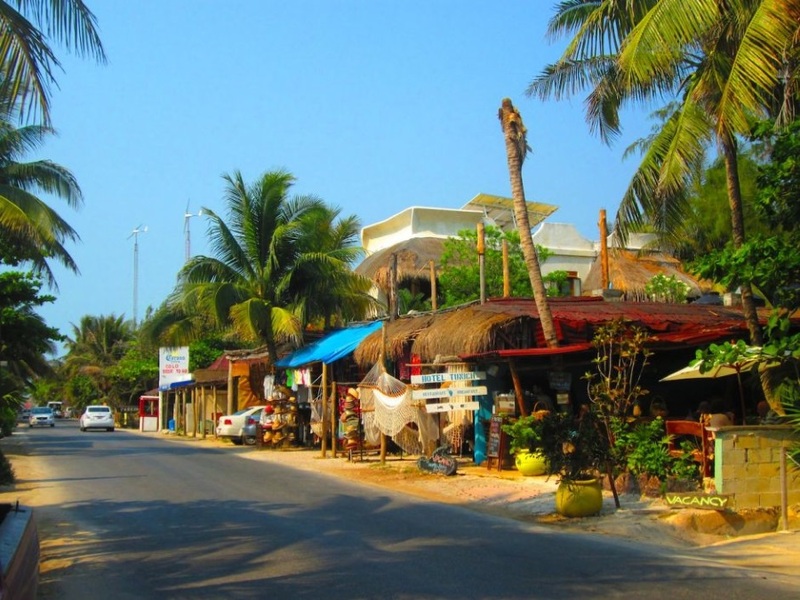 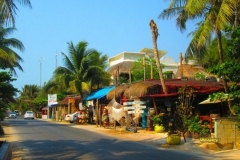 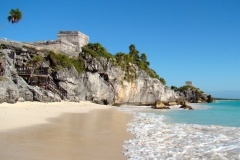 The city of Tulum is one of the major international tourist destination and it´s located next to archaeological ruins of the Mayan city of Tulum, which gets its name. 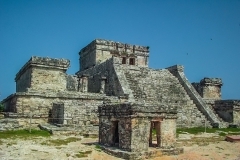 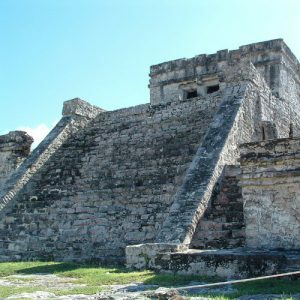 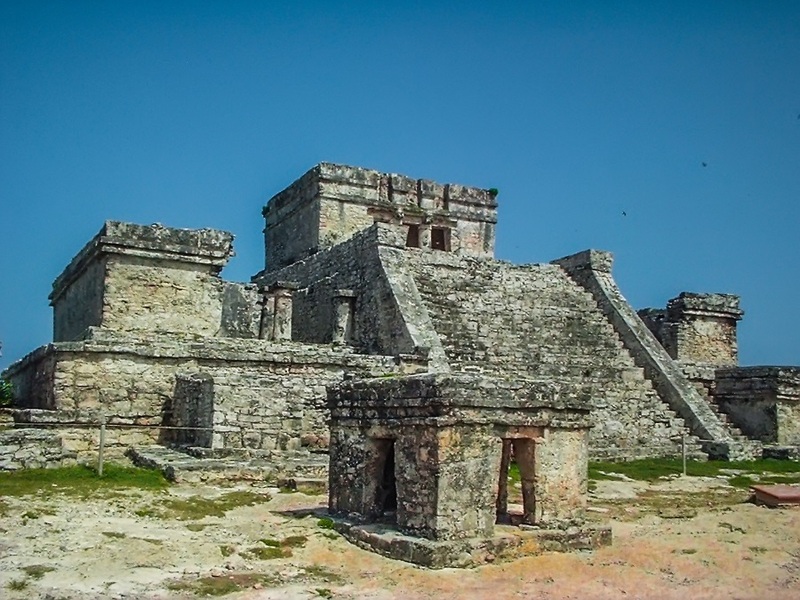 The Tulum ruins are the largest Maya construction built on the coast and the third most-visited archaeological site in Mexico, after Teotihuacan and Chichen Itza. 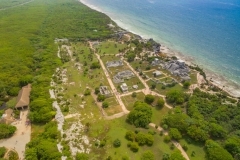 It is popular for the picturesque view of the Caribbean due to is the only archaeological site that sits on the seashore. 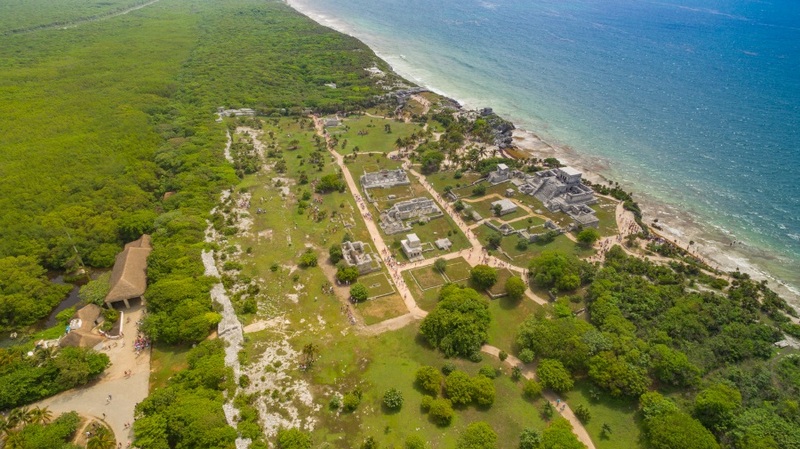 You also can visit other archaeological sites such as Coba or Muyil. 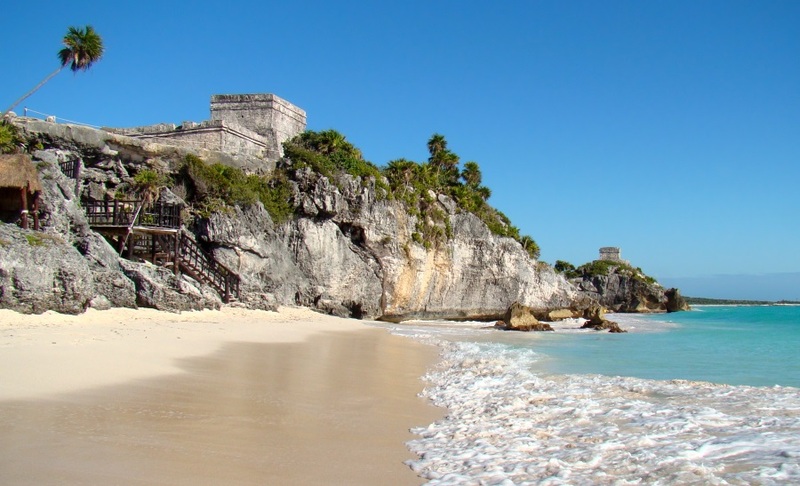 Tulum offers to national and international tourism ecological hostelry as a main activity which keeps intact the traditions of the Mayan past. It also has the best beaches in the state, visitors can enjoy excellent restaurants serving regional and international cuisine of excellent quality. 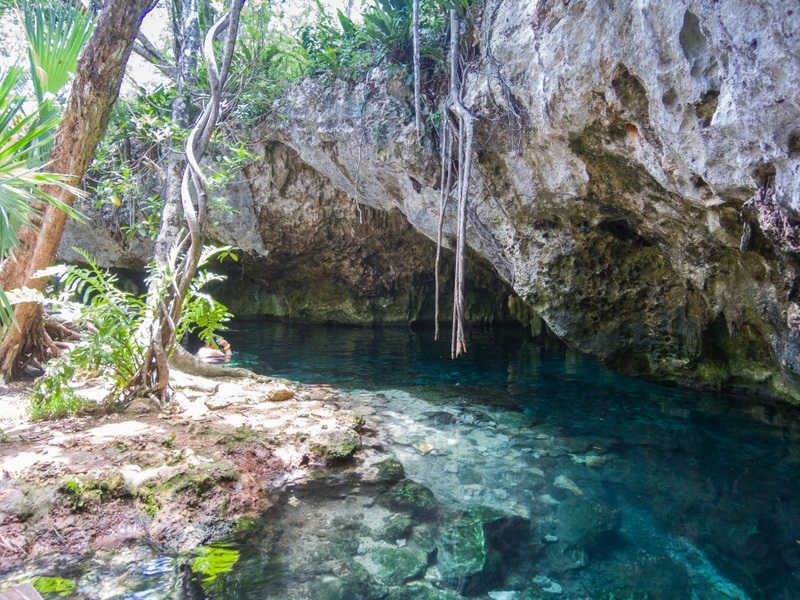 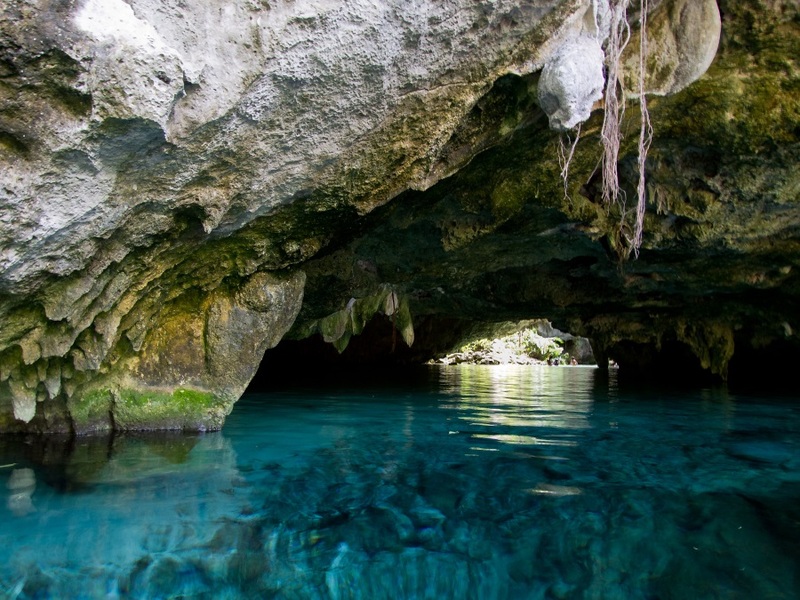 A several number of cenotes are located in the Tulum area, it is a complex of underground rivers that has produced cenotes which are a great attraction for swimming, snorkeling and diving. 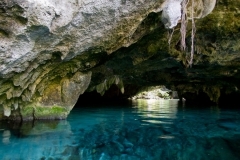 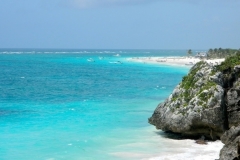 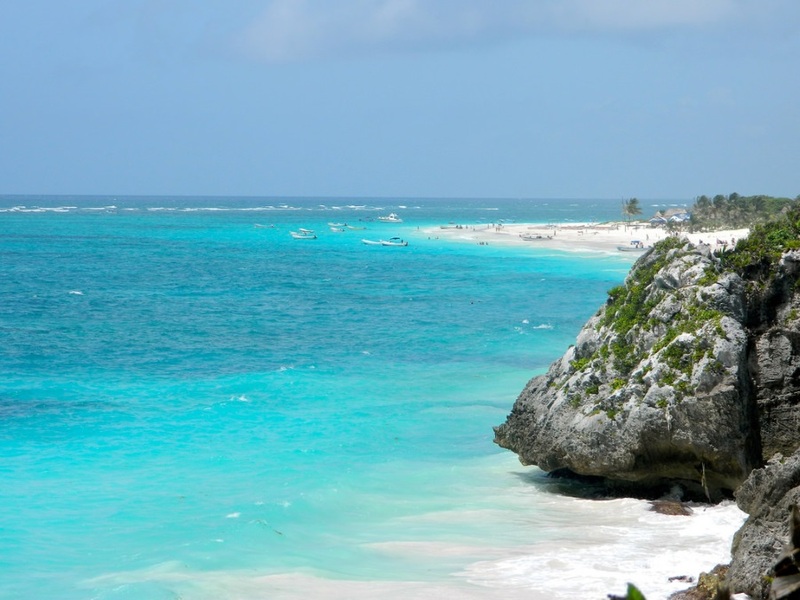 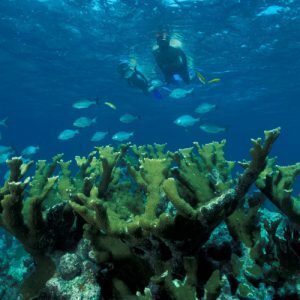 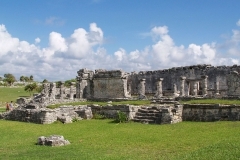 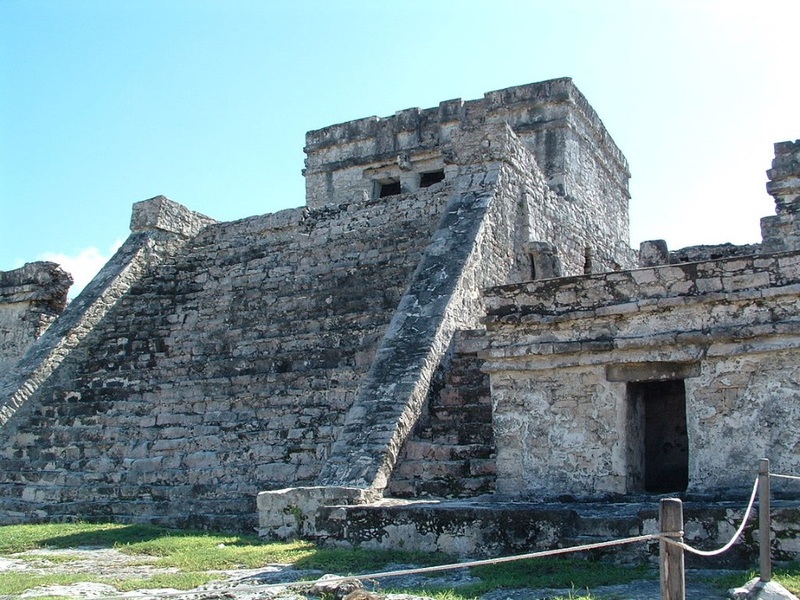 In Tulum is located the biosphere reserve of Sian Ka’an, a UNESCO World Heritage Site. 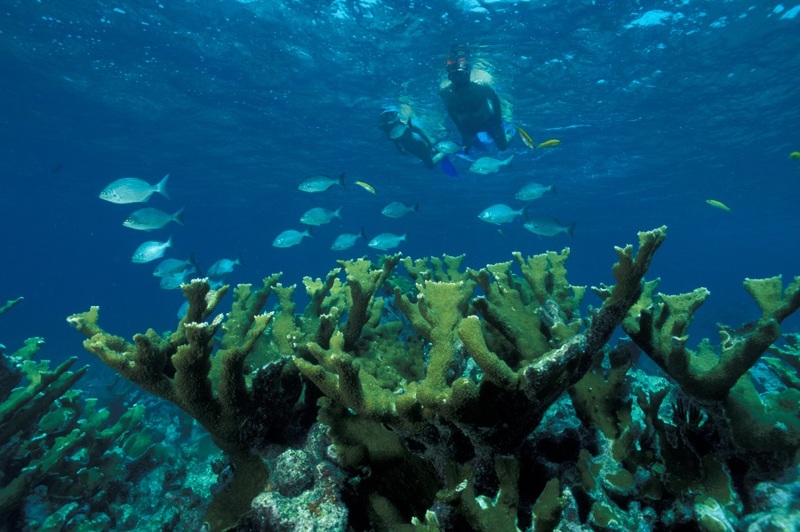 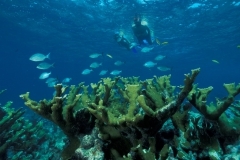 Part of the reserve is on land and part is in the Caribbean Sea, including a section of coral reef. 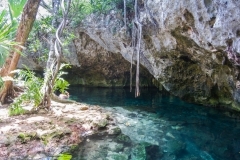 The reserve has an area of 5,280 km2. 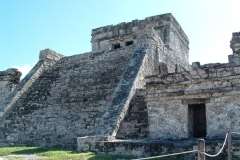 The reserve also includes some 23 known archaeological sites of the Maya civilization.